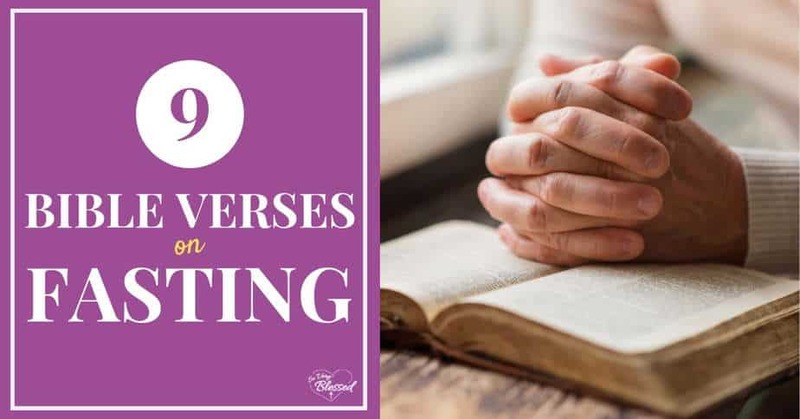 9 Bible Verses on Fasting – Scripture to show us the value of fasting, praying, seeking, and longing for closeness with God through biblical examples. Every Lent, I dive a little bit deeper into the idea of fasting. Is fasting still relevant today? 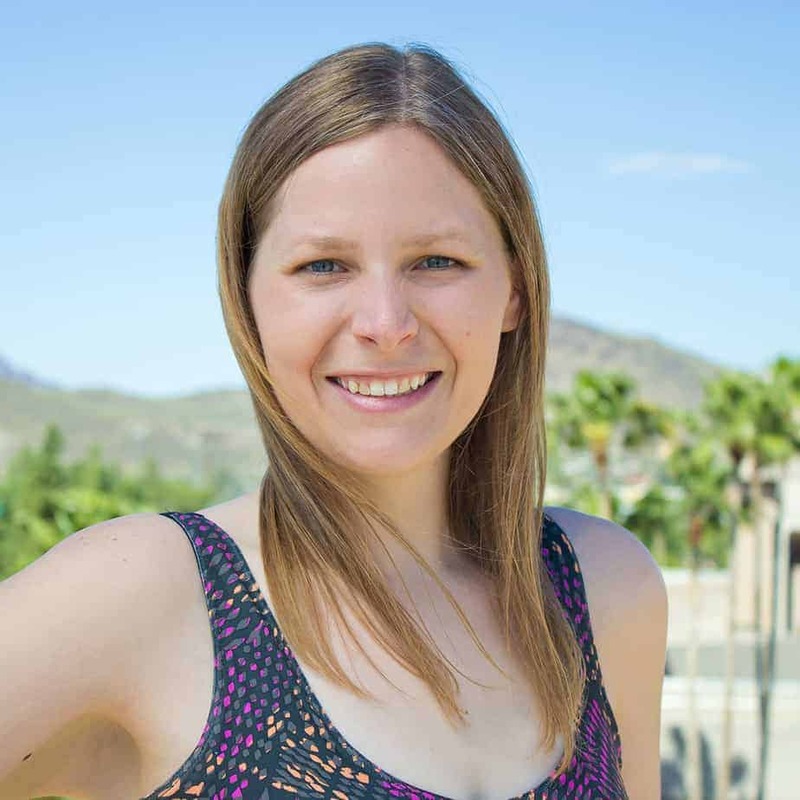 How does fasting bring me closer to God? What should I be fasting for anyways? Whether you are choosing to fast for Lent or as a regular spiritual discipline in your life, it is so encouraging to look back over the people who fasted in the Bible. Seeing the reasons they fasted and how God responded to them renews your excitement for this practice and inspires you to deepen your relationship with God in this way. There are examples of fasting in both the New Testament and the Old Testament to show us the value of this spiritual discipline. In the Bible, fasting is when people have given up food or drink and spent that time praying, mourning, and seeking God’s will. 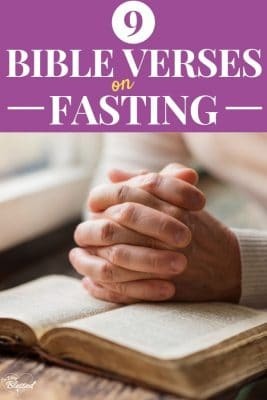 Below, you’ll find 9 Bible verses on fasting and be able to see the different purposes behind their fasts to inspire, motivate, and give you more purpose in your own fasting. Moses fasted with the Lord for forty days, leaning on God for direction, wisdom, and guidance in writing the Ten Commandments. This is known as one of the “supernatural absolute” fasts in the Bible where Moses went 40 days without eating or drinking. It’s labeled “supernatural” or sometimes “miraculous” since that is quite dangerous normally and he was sustained miraculously only by God during that time. God not only sustained Moses during his fast, but also gave him wisdom and direction. …I proclaimed a fast, so that we might humble ourselves before our God and ask him for a safe journey for us and our children, with all our possessions….So we fasted and petitioned our God about this, and he answered our prayer. Here, fasting was a means to humility. It was a way to humble themselves before the Lord as they sought Him in prayer for protection. They fasted humbly, prayed fiercely, and God answered. The purpose of fasting is so much deeper than simply giving up food for a while. It’s not just an outward practice, but an inner transformation. 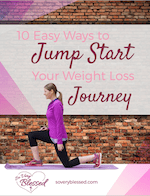 It’s about addressing the deep, ugly sins of your life, untying the cords of that yoke, and breaking free. What a powerful phrase coming from our Almighty God. This was a call to repentance, for the people to return to God’s mercy and steadfast love. And one of the ways to show their truly repentant heart was through fasting. Even here in the Old Testament, God was not asking for the act of fasting alone. Fasting was a way to show that they desired to return to God with all of their heart. As Christians, our intentions matter. Our faith takes life to a level unseen. It is possible to do everything right on the outside, but without the proper heart, it doesn’t serve its purpose. Fasting is one of those things. If you are fasting to be seen by others as a “good Christian,” you’re doing it wrong. If you’re fasting with a heart that can only focus on the things you lack (food, in this case) and not a hunger that drives you into the arms of your Savior to satisfy your needs, you’re doing it wrong. Don’t fast for attention, recognition, or the sake of not-so-silent suffering through the 40 days of Lent. Fast to draw nearer to God and rely on Him on deeper levels than you have before. After fasting forty days and forty nights, he [Jesus] was hungry. Jesus fasted for forty days. It’s hard for me to fathom what His body would have felt like during that time. I’m imagining His human form felt quite weak. Yet, He stood strong against the relentless temptation Satan kept shoving in His face. He wasn’t relying on a protein-filled breakfast or a good night of sleep for his mental sharpness to stand up to the devil. He relied completely on God’s strength (and God’s Word) during His fast. Fasting can strengthen us spiritually when we choose to stand on God’s Word in our own human frailty. The entire purpose of the disciples’ and the Pharisees’ fasting was to show a longing for the day God would show up and show favor to Israel again. But Jesus was right there with them! There was no need for fasting at that moment. He wasn’t putting an end to all fasting. He specifically said the time to fast would be coming again! But now, our fasting isn’t filled with mourning as it was for the Pharisees. Instead, it’s filled with longing because we know Jesus came and will come again! It would seem that the church here fasted for guidance from the Holy Spirit. They didn’t know what to do next, but they ached for God’s direction. And this particular instance of fasting happened after Christ’s coming. This fasting was not about legalism. This was a deep hunger in these people searching for guidance of the church’s next steps. ..and then was a widow until she was eighty-four. She never left the temple but worshiped night and day, fasting and praying. So many of the Bible verses that talk about fasting also mention prayer. The two seem to go hand-in-hand. Jesus prayed and fasted. So did the disciples, followers of John the Baptist, and so many others. This spiritual discipline of fasting and praying was important in the Old Testament, impactful in the New Testament, and is still a powerful way to approach God on a deeper level.